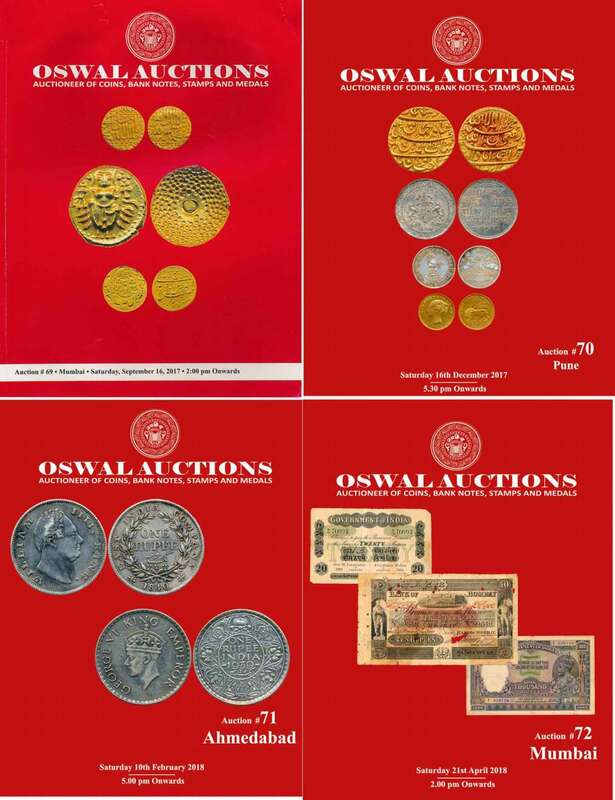 Past Auctions Sale Catalogues No.74, 75 & 76, 77. Auction No.74 : Pages 52, Having Lots 477 , Auction No. 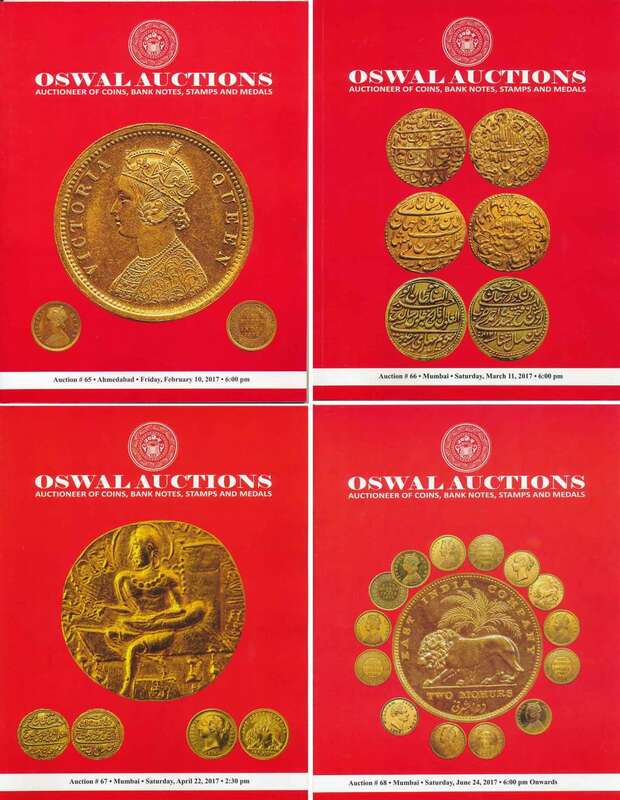 75 & 76 : Pages 90, Having Lots in Auction 75 : 75 & in Auction 76 : 537 , Auction No.77 : Pages 40, Having Lots 396 . 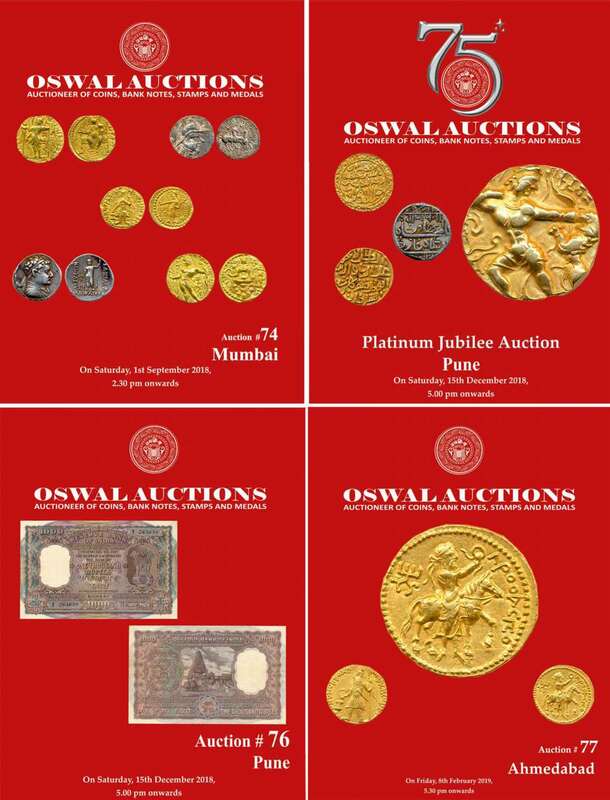 Set of 3 catalogue.